This publication is a hit! With over 30 great songs in each volume from the stage and movie musicals, it has become indispensible in teaching young singers. There are plot notes included for each song. 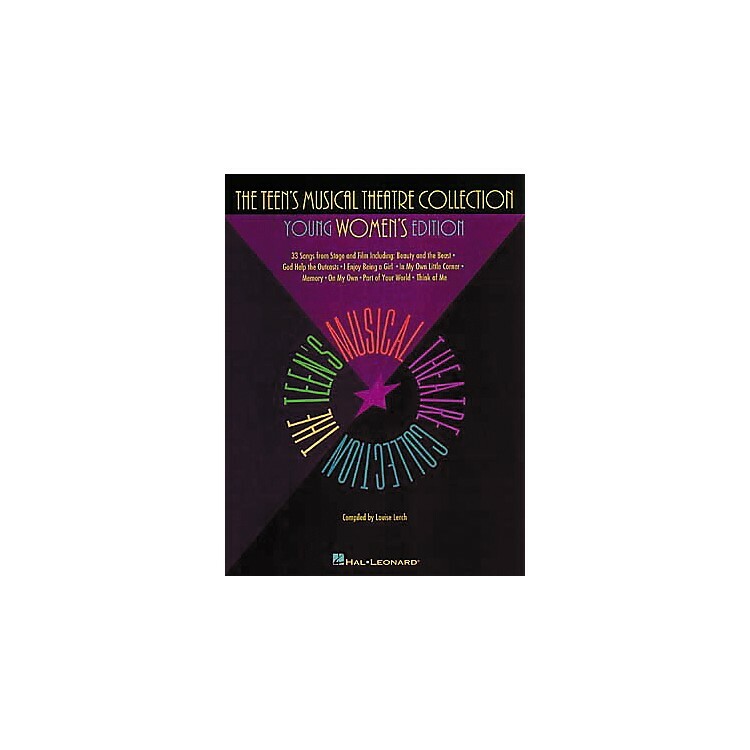 Hal Leonard has had many, many requests for recorded accompaniments for this 2-book series. Now there is new edition, with a companion CD of accompaniments for practice. Young Women's Edition includes "Beauty and the Beast," "Diamonds Are a Girl's Best Friend," "I Could Have Danced All Night," "I Have Confidence," "Memory," "My Favorite Things," "On My Own," "Part of Your World," "Sisters," "Think of Me," "ane more."